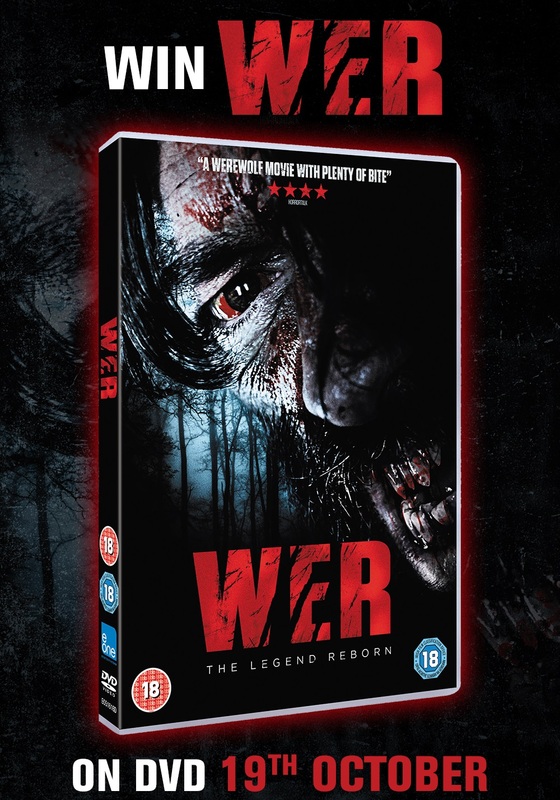 Win a copy of WER on DVD! Unleash the animal inside with this 21st century twist on the werewolf! When something slaughters a family camping in the French countryside, the freakishly large and powerful Talan Gwynek (Brian Scott O’Connor) is arrested for the crime. WER is out on DVD from 19th October 2015.